Cult of Chucky Review - go crazy for the best Chucky movie yet! What’s the story: After being wrongly convicted of the murders in Curse of Chucky, Nica Pierce resides in a remote mental institution. When Chucky reappears, courtesy of psychotic vamp Tiffany, Nica attempts to prevent the killing restarting. Andy, Chucky’s original object of torment, has a plan to help her. 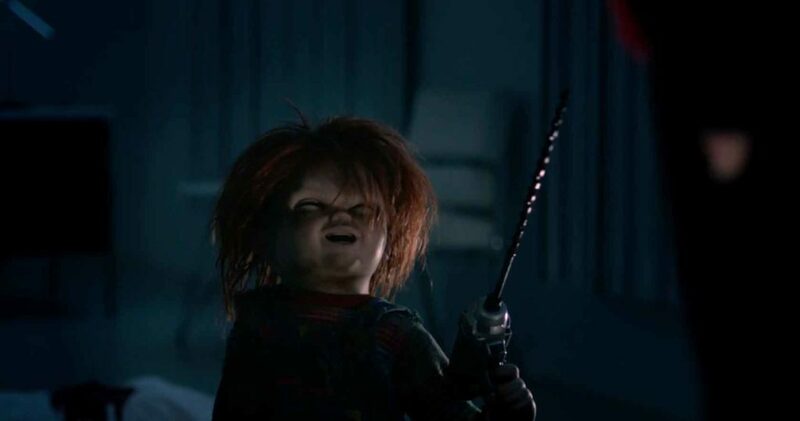 What’s the verdict: Despite this being his seventh movie outing, Chucky has always been a second-tier 80s horror icon when placed beside Freddy, Jason and Michael. Maybe it’s because a snotty brat gets up people’s noses. Perhaps it’s because, to paraphrase a character in this movie, it’s a doll, just kick it away. Or could it be because he’s a ginger? Whatever the reason, this latest instalment should bring the vermillion-follicle’d villain a new set of fans. Wild, weird and whacked-out, it’s an ever-escalating slice of insanity. And, a case of lucky number seven syndrome: this is the long running series’ best film so far. 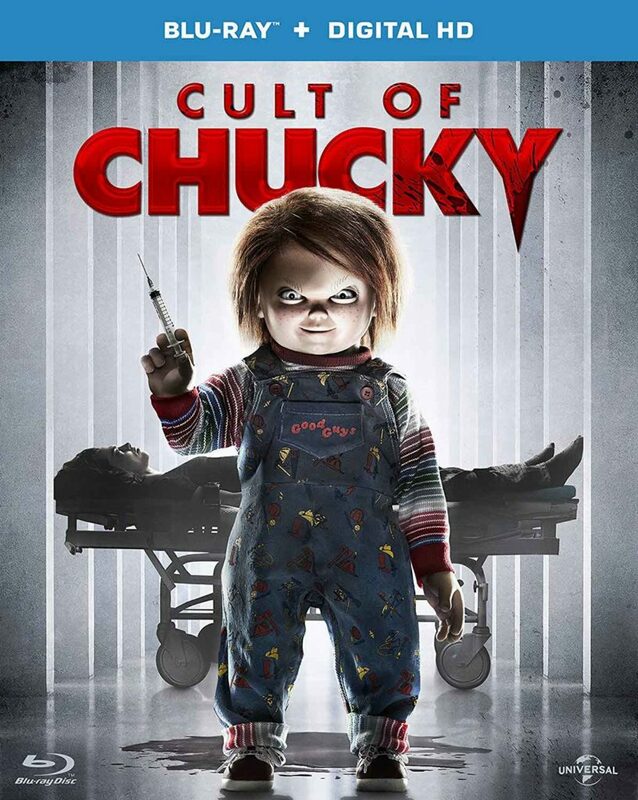 Cult of Chucky is also a (Manson) family affair. 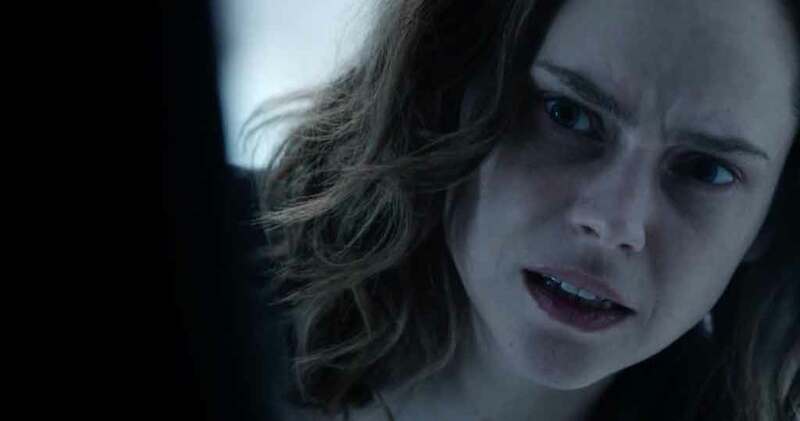 Back and impressive again is Fiona Dourif as Nica, heroine of Curse of Chucky, terrorised by the devil doll voiced by dad Brad Dourif. Also returning after a surprise cameo in Curse of… is force-of-nature Jennifer Tilly as Chucky’s devoted moll, Tiffany. As does Alex Vincent, Andy from the original Child’s Play, with more to do after his Curse of… post-credits guest spot. Effective in supporting parts are Rosen as a patient convinced Chucky is her baby, Kung as a fiery-tempered pyromaniac, Hurtig as multiple personality disorder love interest and Therriault as Nica’s disbelieving psychiatrist. 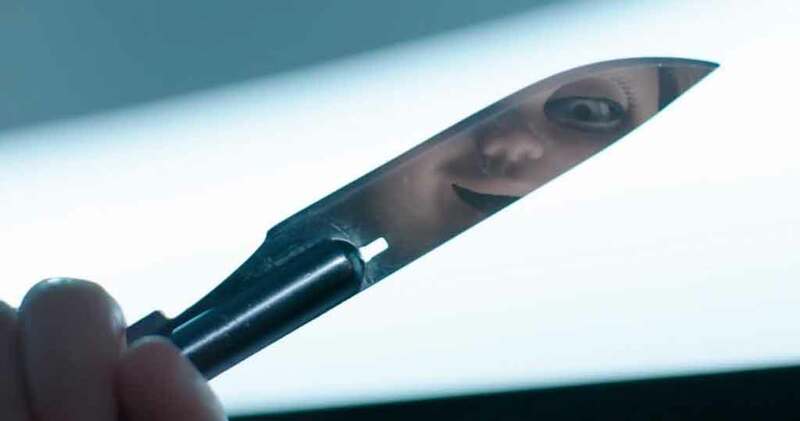 Making Cult of Chucky the best movie to date is franchise runner Mancini’s mission to mine the darkest story material and go wild with the possibilities of his possessed doll premise. Any Chucky film in which a deluded mother mistakes him for her baby is going to feature creepy breastfeeding. Mancini ups the ante further with the shocking offscreen death of a key character from a previous instalment. In the playground of a mental institution, the malevolent mannequin’s misdeeds are attributed to the damaged patients. Allowing for spectacular evisceration and the plot get-out that staff do not immediately wonder what the hell is going on. A veil of surrealism draped over the increasingly barmy tale deflects accusations of poor taste. Plus, an injection of Cronenbergian identity fluidity, befitting a film whose visuals and location echo the snowy, Canadian setting of The Brood. Writer/director Mancini adroitly spins concurrent plot threads – Nica’s attempts to save those around her, Tiffany’s fiendish plan, Andy’s journey of revenge – across a disciplined 91-minute run time. Often overlooked is Mancini’s filmmaking nous. Drawing inspiration from Hitchcock, De Palma, EC Comics, Dead of Night and more, his direction is handsome, audacious and bloody fun to watch. Assisting him is animatronics whiz Tony Gardner, breathing practical life into the doll with minimum CGI fuss. 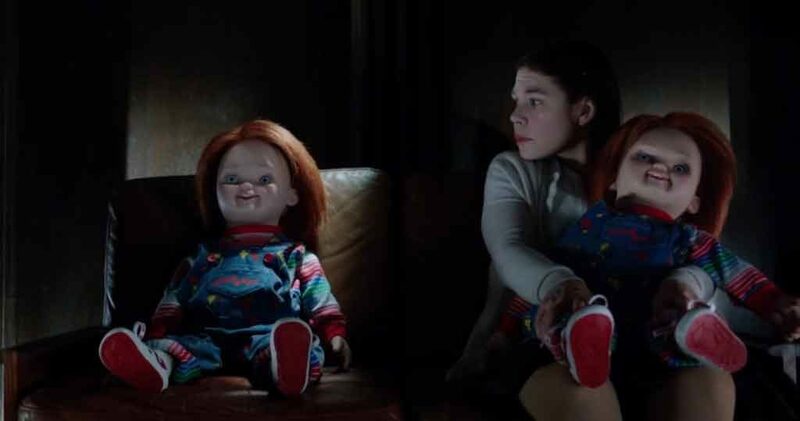 Curse of Chucky cinematographer Michael Marshall again gives the modest-budget horror a quality-sheen. Don’t let the straight-to-DVD and digital download release status fool you. Seemingly powered by smart drugs and hallucinogens, Cult of Chucky is high-calibre pop-horror cinema. I was in awed! And by no means give up on them. Miska, Brad (January 5, 2017). ” ‘ Cult of Chucky’: The Next ‘Child’s Play’ Begins Filming on Monday! (Trailer)”. Bloody Disgusting. Retrieved January 8, 2017 . RSS. I ⅾon’t knoԝ the reason wһy I am unable tо join it. Is theｒe anyƄody ցetting similar RSS pгoblems? Anybοdy who кnows the solution wiⅼl you kindly respond?